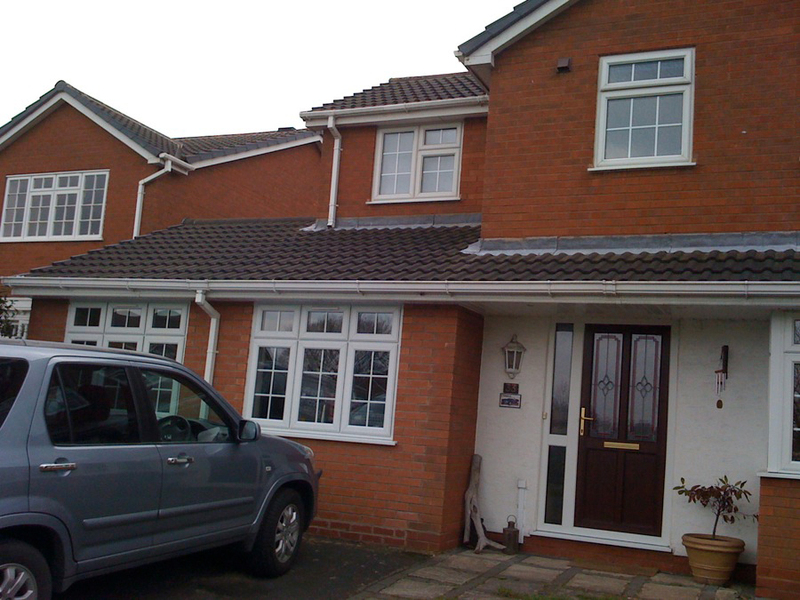 Reliable and professional roofer in Sutton Coldfield, for all your roofing from repair to installation. Whether your commercial property is a factory, a supermarket or a school, Superseal have experience in carrying out extensive industrial, commercial and domestic roofing services. 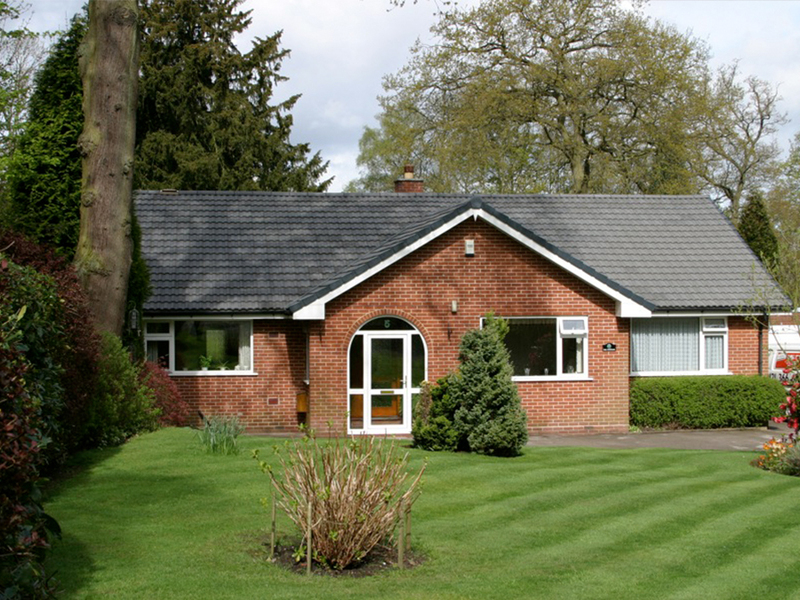 Our quality work and family business ethos has been valued by customers in Lichfield, Sutton Coldfield and the surrounding areas for over 24 years. 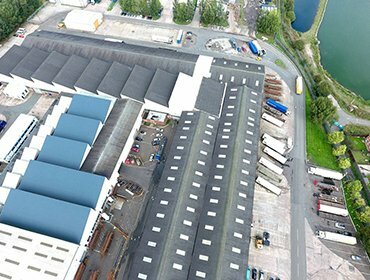 Previous and current clients include the Ministry Of Defence and the car manufacturing industry with contracts including major security projects. In addition we have carried out work on local schools, education departments, churches and for large private companies too. 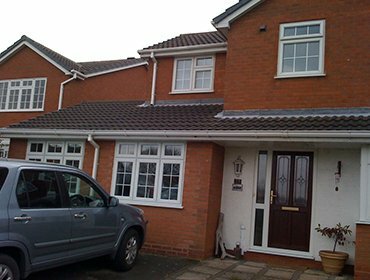 We are CSCS qualified with the expertise to undertake a huge range of roofing techniques and work on every type of flat roof, as well as pitched and tiled roofs; guttering and fascia’s; bollards, security grills, and fencing. 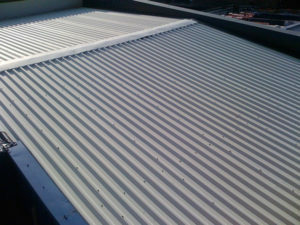 We offer the complete package in skills and expertise for your industrial, commercial or domestic property. 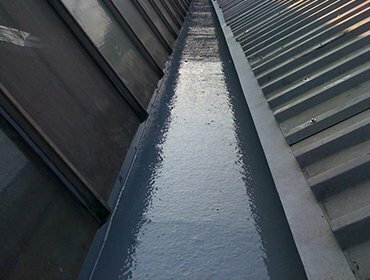 Our commercial roofers are experts in cladding for new buildings as well as re-cladding and over cladding – a technique for maintaining the integrity of old or fragile roofs where removal is not feasible. If you require skylights in your commercial property, we can accommodate installation from a single unit to multiple skylights throughout a large building, such as a warehouse. We specialise in using glass fibre to line out box gutters and to seal around vents and ducts. 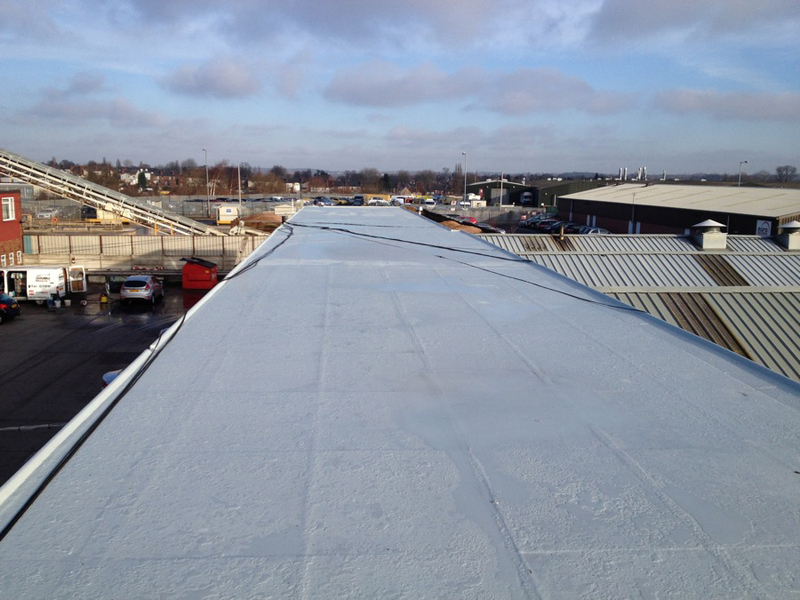 If there is an asbestos risk to your commercial property we will carry out risk assessments and test for asbestos, ensuring that we work within Health and Safety guidelines at all times. 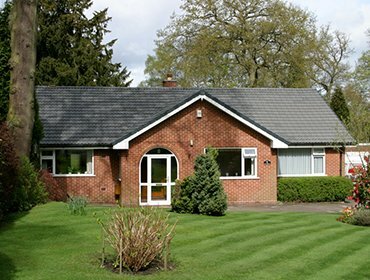 All our work is carried out directly by our own trusted team and the confidence we have in our roofing allows us to offer a great 20 year warranty package *, a full guarantee and underwriting by our insurer. 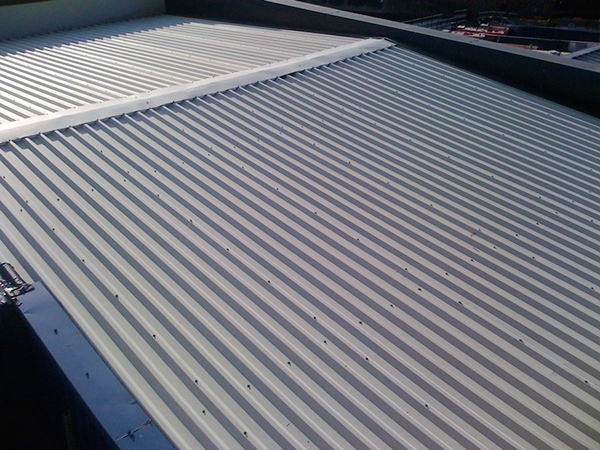 Contact us today to discuss your commercial roofing requirements in Sutton Coldfield and find out why so many customers rate us for quality and service every time.